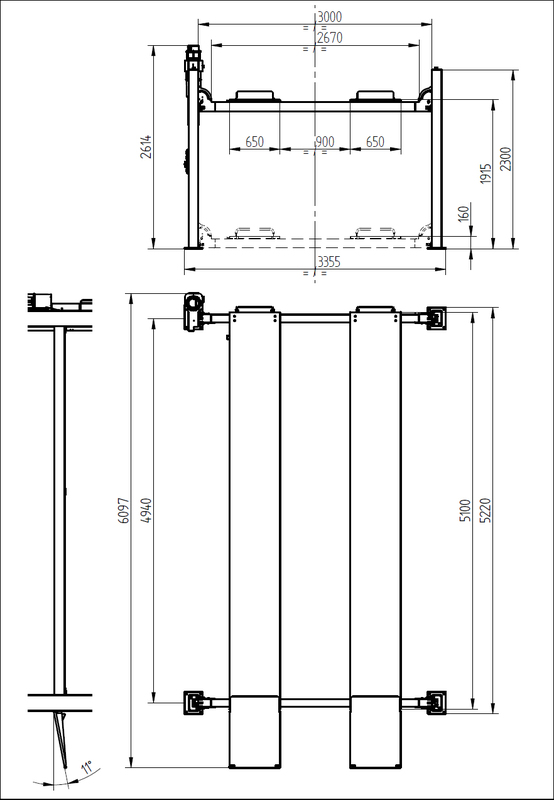 We would like to draw your attention to our newly revised 4 post electro-hydraulic lift with flat runways RAV4405L (RAV4405L + UE2978 – should you need the recessed version of the lift). This new version of the lift features wider platforms to ensure the possibility to load every small and large vehicle, following the requests of most car manufacturers such as Mercedes. The platforms will be installed at a fixed distance to allow a more practical use of the lift. Do not hesitate to contact us should you need any further information.